The garage is often the obvious place for storage in a home. It’s big, has plenty of empty space, and is already designated as a storage space for your car, so why not everything else? 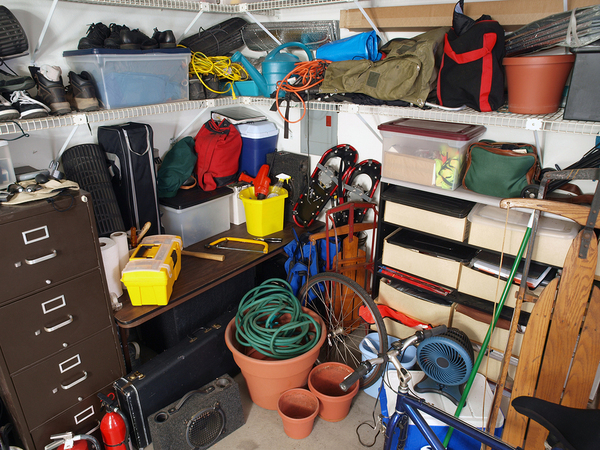 Unfortunately, it’s really easy for a garage to become cluttered, overstuffed, or just plain inaccessible, especially if you don’t have a good organizational system in place. Would you ever decide to paint every door in your home except for your front door? Probably not. You want to project your best look to the outside world. Upgrading other rooms in your home while ignoring the garage is a similar proposition. This is the case, especially if, like most homeowners, you often use the garage door as the main entrance, rather than the front door. 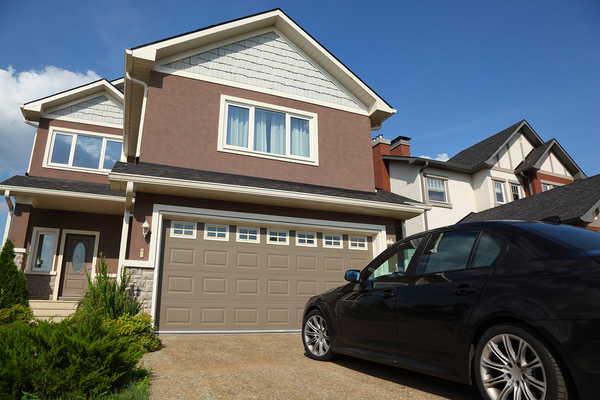 Your garage is important, and it makes an impression on the people who walk through it. There’s no reason why your garage shouldn’t be as comfortable, attractive, and high-tech as any other room in your home. Take a look at some upgrades that can help you turn your ordinary garage to a luxury garage. If you’re looking for a way to make some extra money on a regular basis, you’re not the only one. As prices rise while wages seem to remain stagnant, it’s become commonplace for people to create some additional income by building a side hustle of their own – something that allows them to work independently and become more financially independent. 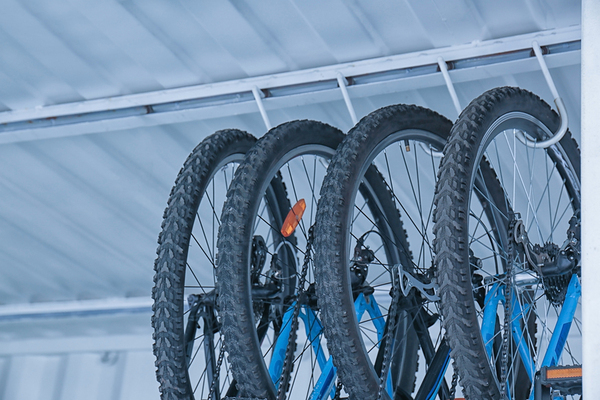 Bicycles are great for fitness and convenient for transportation, but storing them efficiently can be difficult, especially if each member of the family has their own bike, or if you simply own several bikes. The size and shape of bicycles make them difficult to store, and when you have several of them, it’s much easier for them to end up being knocked over. 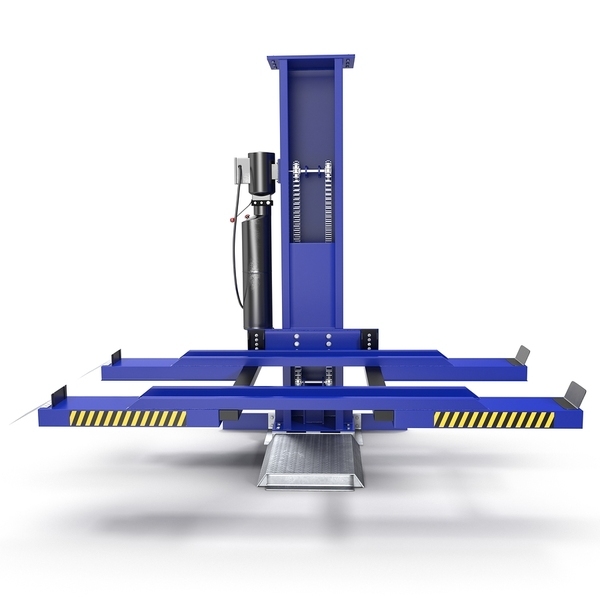 They can also take up valuable floor space in your garage. When confronted with a cluttered, overstuffed garage, you may feel tempted to save time by just tossing it all into dumpsters and having it hauled away, rather than painstakingly going through each item. Does your New Year's Resolution begin at home? 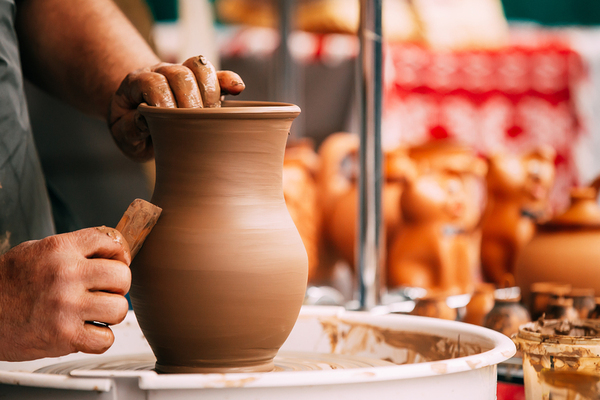 Upgrading and updating your home can make it more beautiful and more functional. 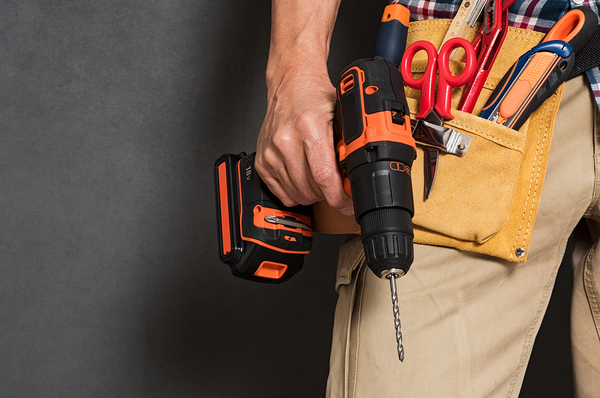 This year, resolve to add ease and class to your home by undertaking a garage makeover. A well-maintained garage door can add curb appeal to your home, making it more attractive to visitors, neighbors, and potential buyers if your home is up for sale. However, if you're thinking about adding a new garage door to your home, you might balk at the expense. 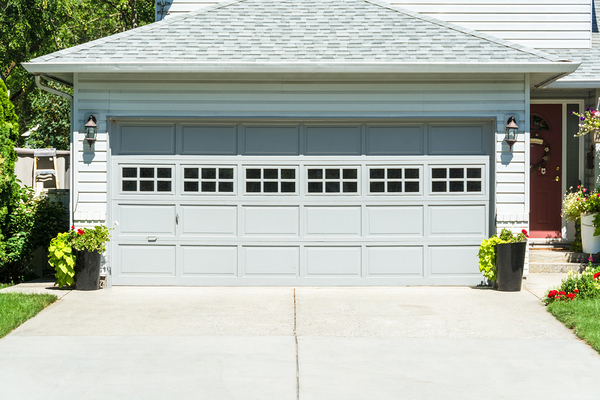 How can you improve your garage door without breaking the bank? One of the fun things about the holiday season is the opportunity to show your spirit for the season by decking out your home in holiday decorations. Your garage door makes up a large amount of the visible exterior of your home, so it’s the perfect place to concentrate on if you’re looking for a surface to cover with holiday cheer. 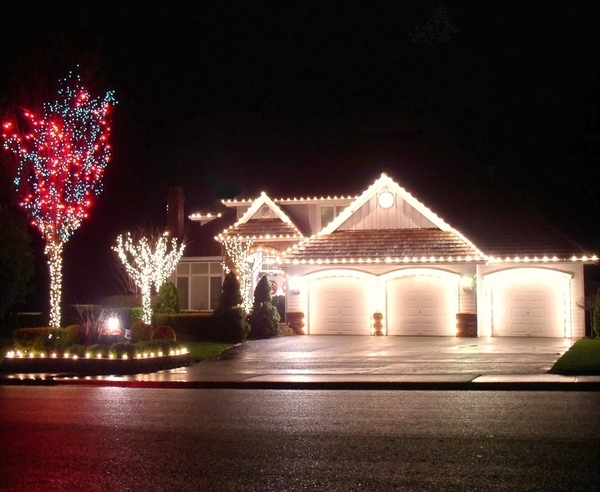 Take a look at some tips that will help you deck out your garage doors for the holidays. As the leaves fall and the temperatures drop, everyone wants to spend more time inside, and unfortunately, that applies to household pests as well as humans and pets. 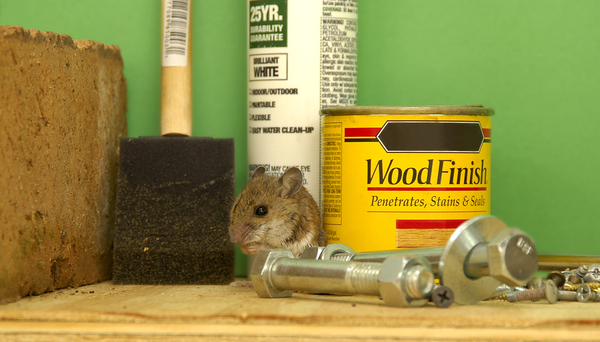 For many homeowners, the garage is the weak point in the house that allows pests to get in and eventually make their way into the main part of the home. Take a look at some tips that will help you keep prevent pests from getting into your garage and finding their way into the rest of your home. 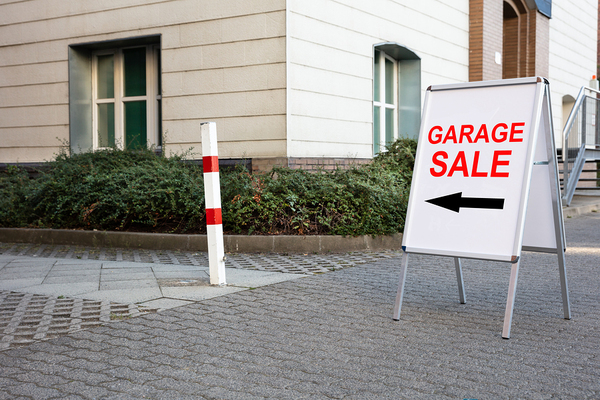 Holding a garage sale is a great way to make sure that the things you don’t want or need anymore get reused, rather than winding up in a landfill. It’s not just a way to make a few extra dollars and clear some space in your garage for other things; it’s also an environmentally-friendly way to handle getting rid of your extra junk.